As maritime attorneys, we find that many victims are unaware of their rights as an employee. Seamen have the same benefits as any other worker, but many of the terminologies used differs. It is crucial for an employee to understand these terms and the protections afforded to you by the law, like Maintenance & Cure. Freidman, James & Buchsbaum, LLP is America’s premier maritime personal injury firm, and we want to help educate our clients to ensure they stay informed of their rights. “Maintenance & Cure” is a term used to describe the compensation received by an employee for an illness or injury that occurred while working. The term’s origin is specific to maritime law; protecting American seamen injured regardless of whether the injury happened in domestic or international waters. “Cure” is the name of the compensation that will cover medical expenses related to your illness or injury. Even unearned wages like overtime, tips, or leave time are included in the calculations. Would I Qualify for Maintenance & Cure? If you receive an injury while working on the water, regardless of how it occurred, you could be eligible to receive Maintenance & Cure until you reach “the point of maximum medical improvement” or MMI. When a doctor determines that the victim’s condition cannot improve with the additional care they have reached the point of maximum medical improvement. You should know that even cancer can fall under the umbrella of maintenance and cure. If the illness originated, recurred, or worsened while aboard the vessel—assuming you did not display symptoms until after departing. What Would Disqualify Me from Receiving Maintenance & Cure? A Maintenance & Cure claim can be denied if it is discovered a crewmember misrepresented their condition on a pre-employment examination or questionnaire. For instance, if you had not disclosed a back injury and suffered another, the employer can deny your claim. You may fear disclosure during your pre-employment exam would lessen your options but the majority of seaman pass the exam. Disclosing previous, or current, injuries will serve as protection for you. How Do I File for Maintenance & Cure? Contacting a maritime attorney is the best way to ensure you receive the compensation earned. Friedman, James & Buchsbaum, LLP has built our practice on protecting the rights of longshoreman and seaman alike. Your immediate and long-term future after an injury is dependent upon receiving the money you need. Do not trust your future to anyone but the best. 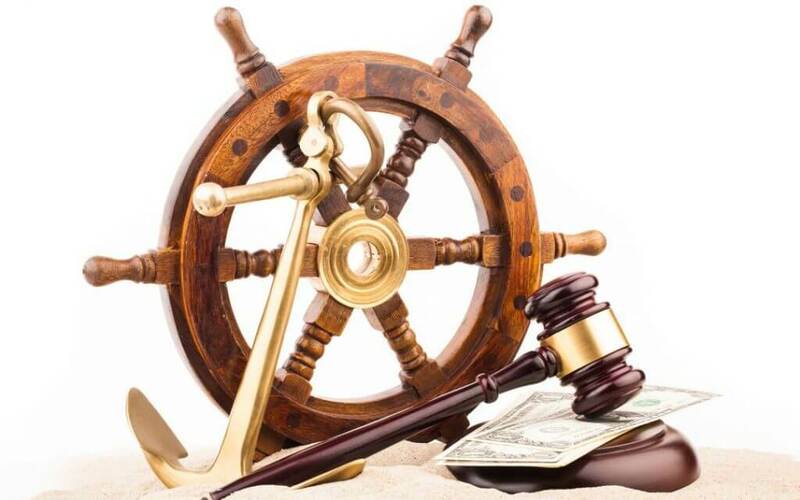 To make use of our extensive experience in maritime law, call our office at (212) 233-9385. We are America’s premier maritime personal injury firm. What Is “Maintenance and Cure,” and How Does It Affect Me?